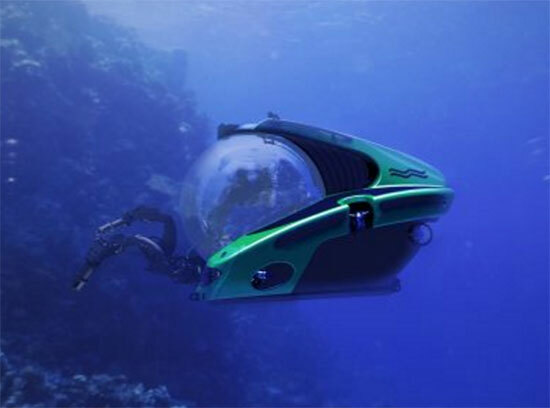 U-Boat Worx has produced a new personal submarine series, the C-Reseacher Series. 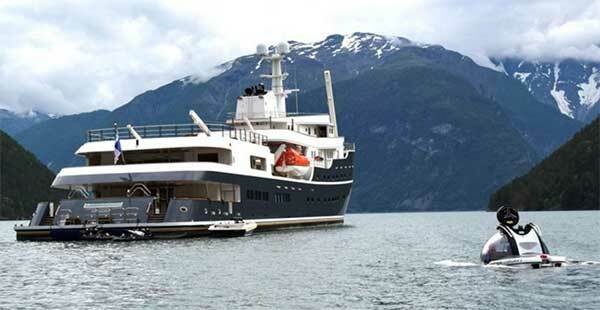 These submarines incorporate years of experience building submarines for yacht use. Single point lifting, fast recharge and software check list are but a few of the outstanding features of this luxury submarine series. Go to the U-Boat Worx page to learn more about the C-Researcher Submarines and other submersibles by U-Boat Worx.